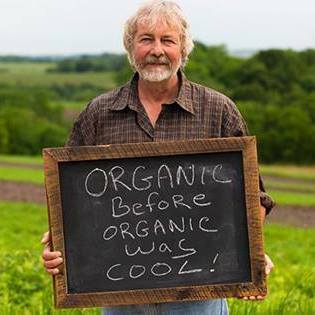 Owned by fourth-generation farmers Pete and Nick Gengler, Sno Pac Foods grows and sells certified organic fruits and vegetables from its farm in Caledonia, Minnesota. 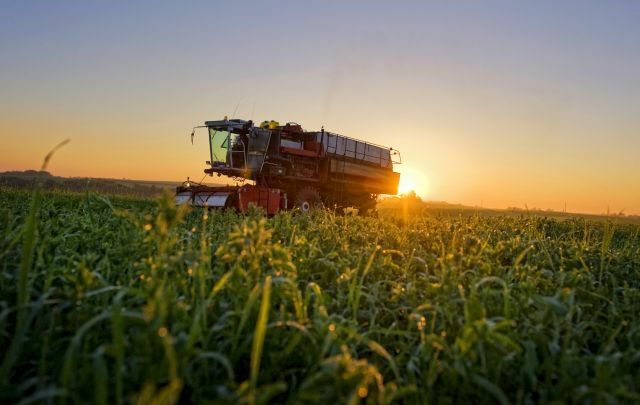 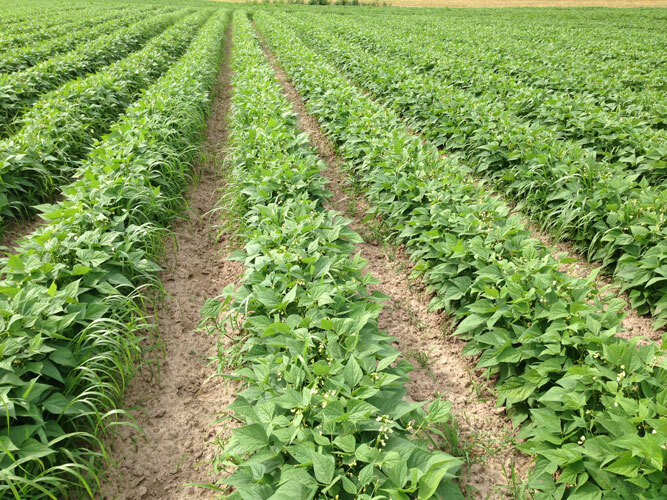 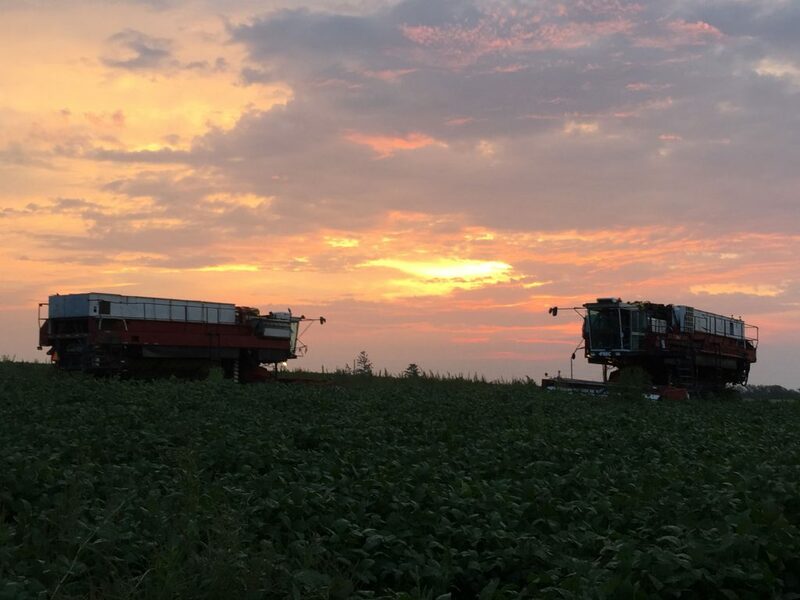 Pete and Nick currently farm more than 4,000 acres to produce their own chemical- and pesticide-free corn, peas and edamame, in addition to other organic fruits and regional veggies they offer. 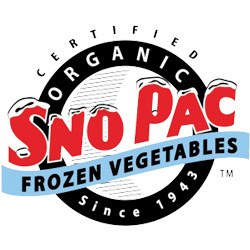 Picked at the height of their freshness, Sno Pac vegetables provide a flavor and quality far superior to frozen organic choices. 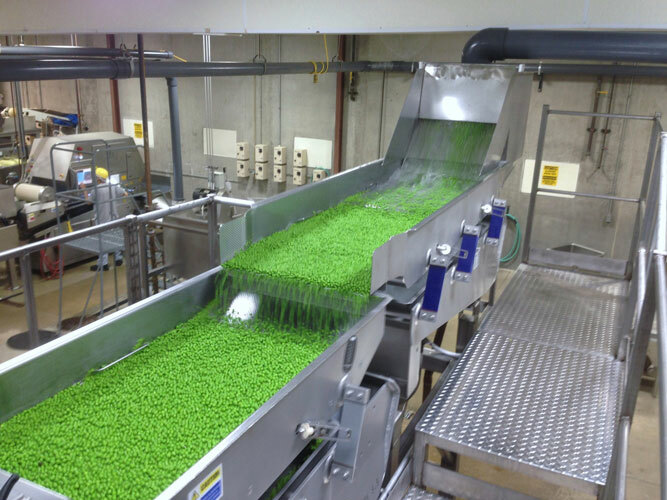 Discerning chefs prefer Sno Pac veggies for their soup and side-dish recipes, as well as for school-lunch programs.